This is our itinerary for our 6-day trip to Oslob, Apo, Bais and Siquijor, where we spent about a day or a day and a half in each. Hope you all get a tip or two from our itinerary. 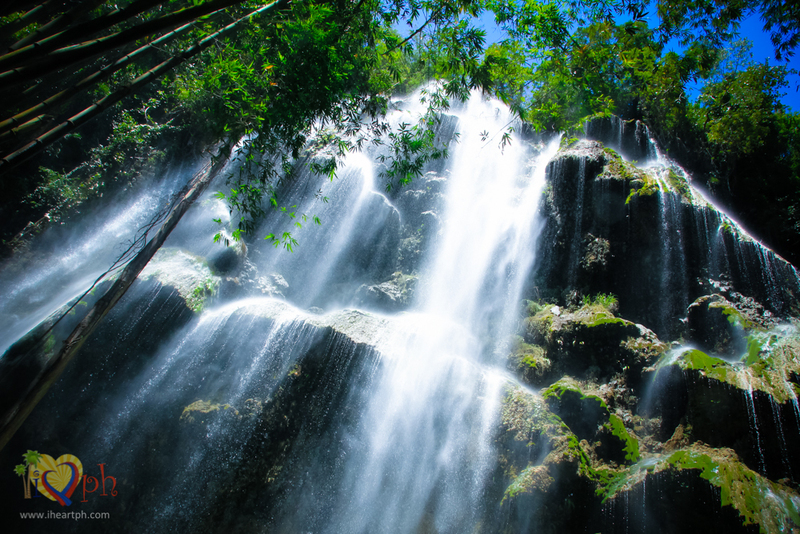 Tumalog Falls in Oslob. Prepare to get a little wet even if you don't plan to swim. If you are not tired yet, you can visit spend time at downtown Dumaguete for some streetfood and photo ops at the I <3 Dumaguete signage. 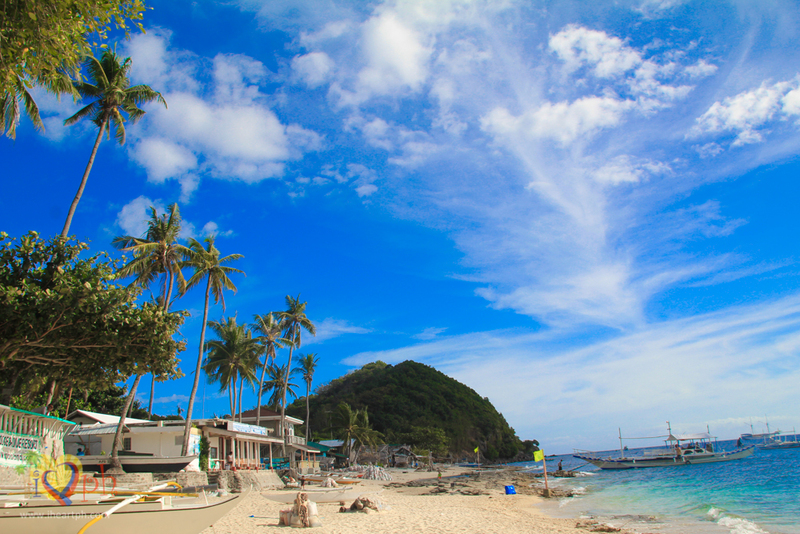 Important Note: In the mornings, only small private outriggers costing P2,000 head for the island; the "public" outrigger charging P300 per pax will start to accept passengers only at 2:00 PM. If you use the small outriggers, prepare to get wet and when I say wet, I mean really wet! 'Yong tipong you might as well wear your swimsuits and goggles. We were dripping wet from head to foot when we got to the island. The waves are really big but it only gets like this during amihan season, according to the boatman. Summertime, no worries! 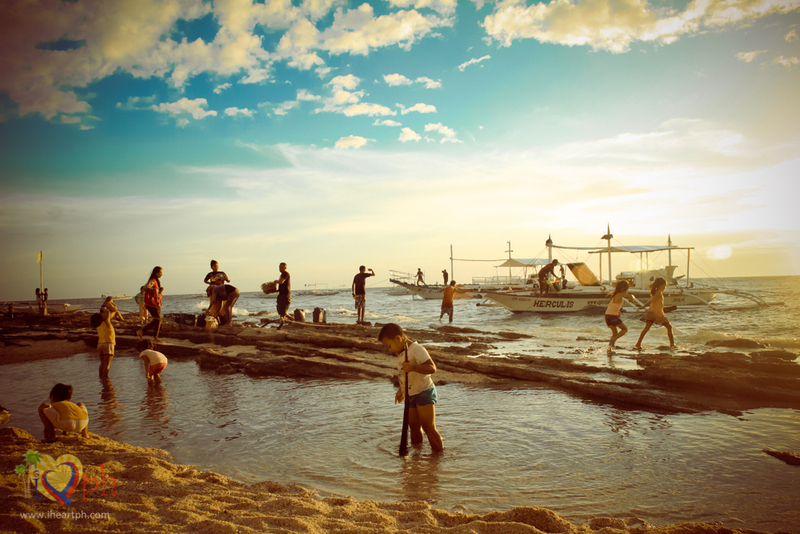 On a Saturday afternoon, kids living in the island go out and play by the beach. It could have been better if we arrived earlier at Islandia so we could spend time swimming by the beach. It was already night time when we got to the resort and it was already too cold to swim. Also, better if you know the schedule of the boats headed for Siquijor so you can maximize your time in Dumaguete and cut waiting time at the port. Important Note: The shelf life of sans rival outside of the refrigerator is 4-6 hours. If your flight is in the morning (i.e. 8:55 AM), you can buy one from the old store which opens at 7:00 AM. Better if you could have one reserved for you the day before. Bistro is open from 10AM - 10PM and the older restaurant opens at 7AM - 7PM. You can also buy one in the airport but costs P40 more. 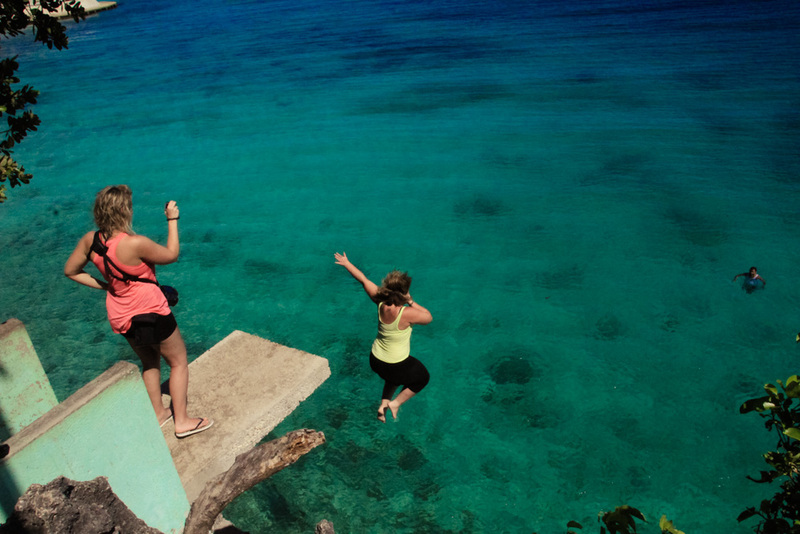 Cliff diving at Salagdoong. Highlight of our Siquijor trip. Cebu Pacific and Philippine Airlines fly to Dumaguete everyday. As of March 2015, Cebu Pacific flies in the morning at 7:00 AM and in the afternoon at 3:00 PM. Philippine Airlines flies in the morning at 8:40 AM and in the afternoon at 1:20 PM. Go to Sibulan port/pier/pantalan and ride either the pumpboat or the fastcraft heading for Liloan, Santander. 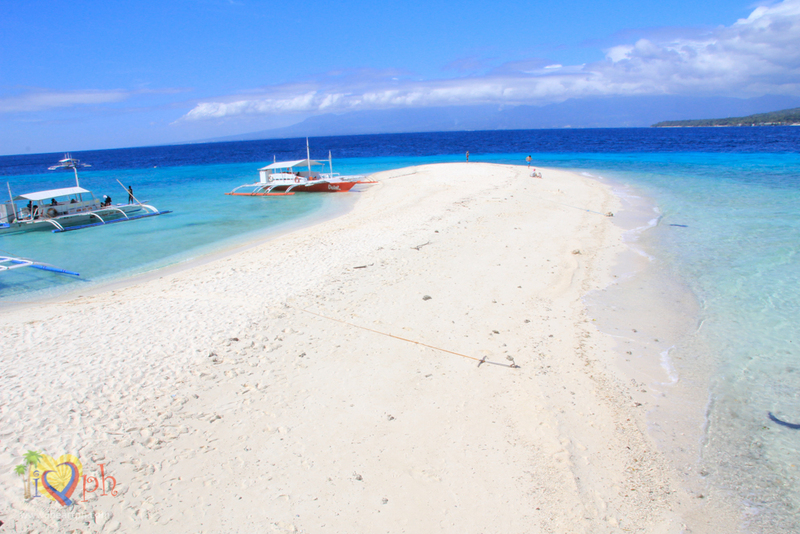 See my separate entry on how to get to Oslob from Dumaguete. Head to Ceres bus terminal and ride the bus heading to Manjuyod or Bais. Ride the Ceres bus going to Bayawan and stop at Zamboanguita, Malatapay, Zamboanguita. Walk or ride a tricycle from the highway to the port area. 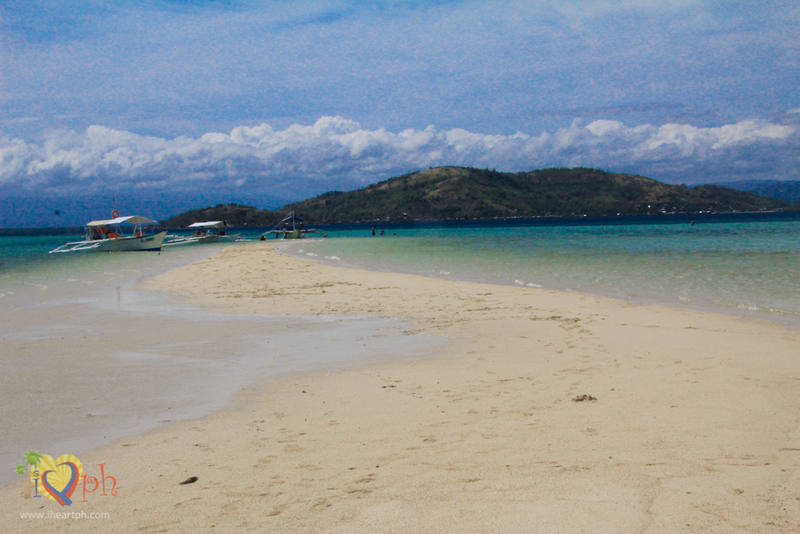 Ride an outrigger boat headed for Apo Island. Head to Dumaguete port and ride a fastcraft or RORO headed for Siquijor. You can visit my list of hostels, inns and backpackers' lodges for less than P1,000 per night for Dumaguete City, Siquijor and Oslob. Just click on your destinations below or use the search box.